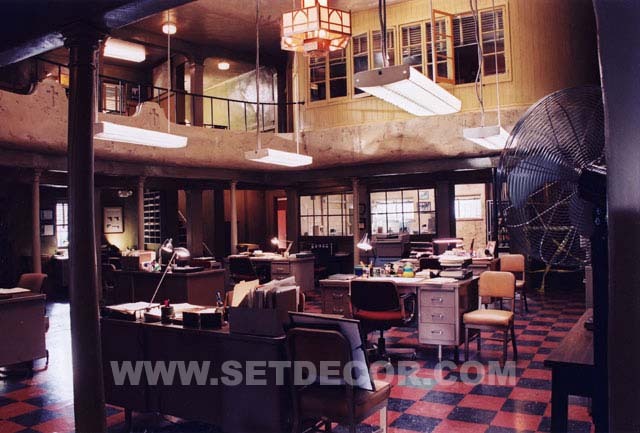 "Historically, most set stills were documentary photos taken for continuity or inventory. 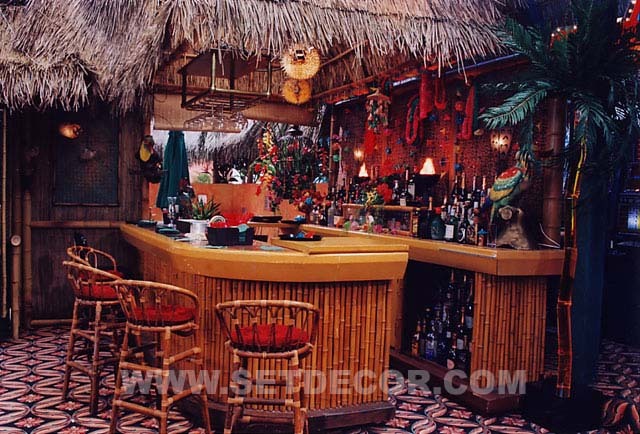 Today, they represent the skills of the artists who create and decorate the sets. 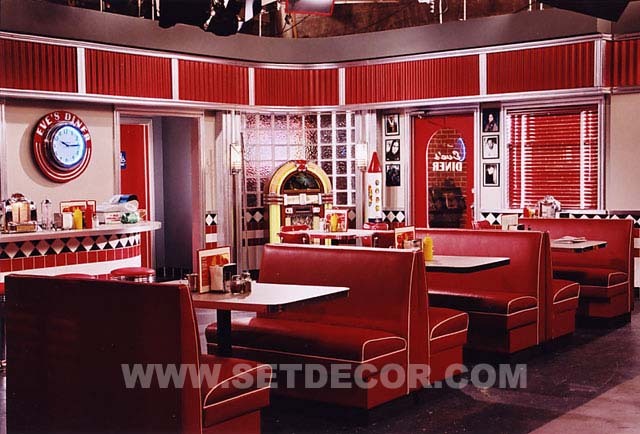 Set stills must be more than a record, they should reveal the character of the sets, and the creativity behind them. Like a cinematographer, I scan the entire frame, and consider everything from edge to edge within the viewfinder." "My photographic eye is cinematic. I studied film history before I became a photographer. I have watched and scrutinized hundreds of classic films, and I have an eye for style and drama, even with the absence of human subjects." "A proper look requires the manpower, equipment, time and expertise of the electrical crew. To look professional, set stills should be shot with show lighting. The window of opportunity to shoot sets under show lighting varies. I have shot set stills during pre-lighting, rehearsal, lunch, just ahead or behind the shooting crew, and even during shooting with a live audience." "Sometimes one must work very quickly in production, and sometimes one must knuckle down for a long haul. I can shoot a small swing set or a couple of swing sets in a half an hour or less, and I have also had very large, complicated jobs that required almost 4 hours of constant shooting." they want. 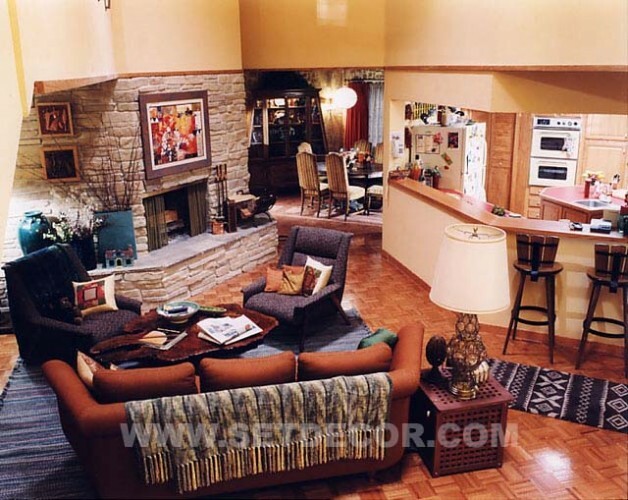 Sometimes a decorator is not fond of a particular set, or considers certain parts of a set to be much more important than others. 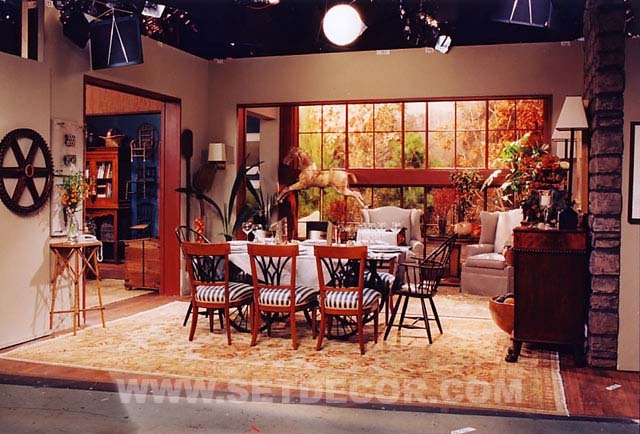 While I can photograph sets from many different angles and distances, it is helpful to know a decorator's preferences." "Clarity and cleanness matter. Things the eye passes over in everyday life will leap out at you in photographs." "A fine photograph should be larger than life. It should have a vivid, arresting quality. This is a product of technical as well as aesthetic considerations: quality of lenses and cameras, appropriate lens or digital camera settings, fineness of film grain, type of film stock and paper, skills of the photo lab or digital lab. 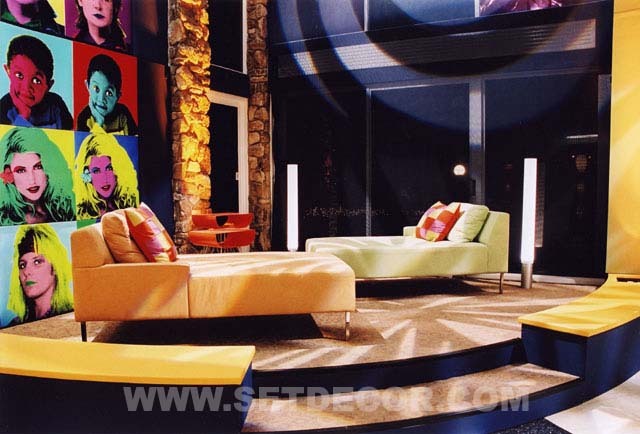 As with set decorating, in photography, details count, and I choose them carefully."